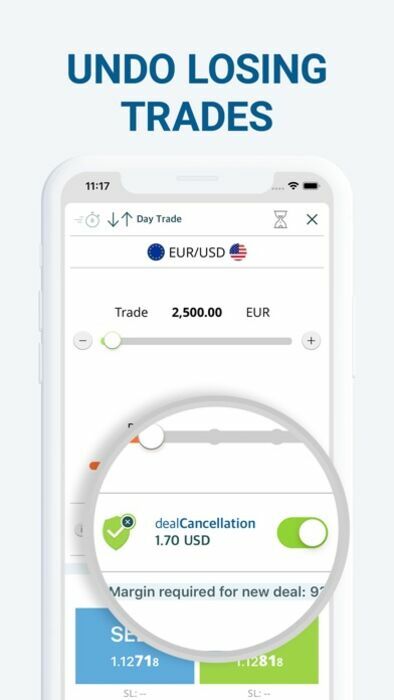 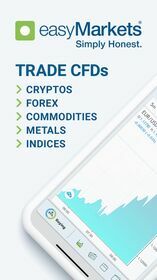 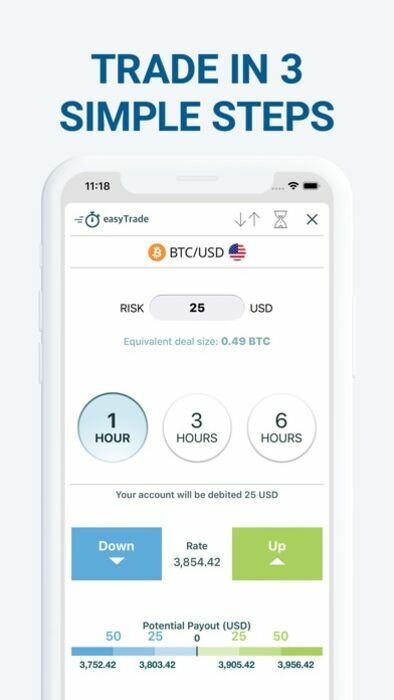 Search for your favorite markets, check and view the direction of trades, create price notifications or access 4 different real-time charts - all from a single trading app. 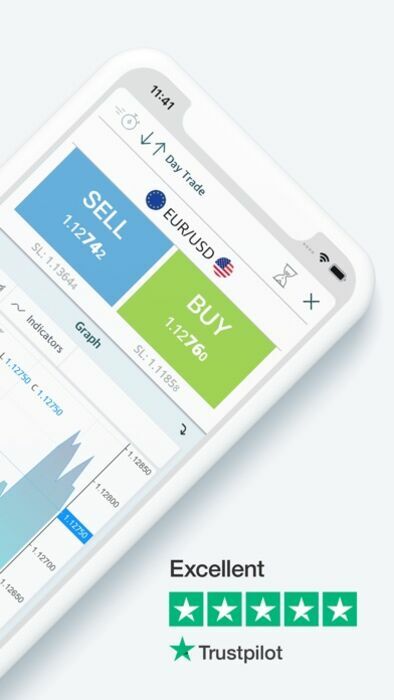 Our support team is available 24 hours 5 days a week to help you have a great trading experience. 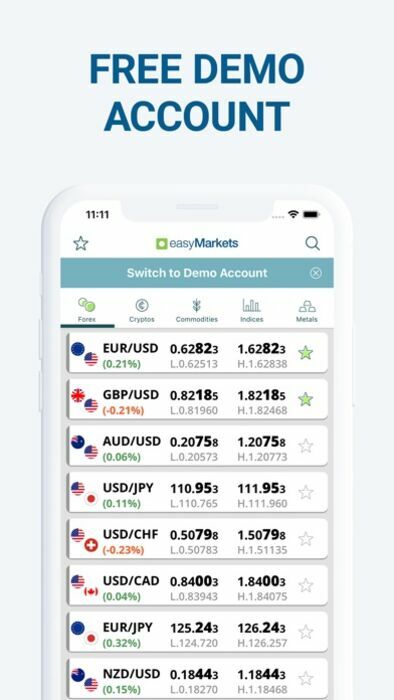 Email support@easymarkets.com or call 1300 303 908 to speak to an adviser. 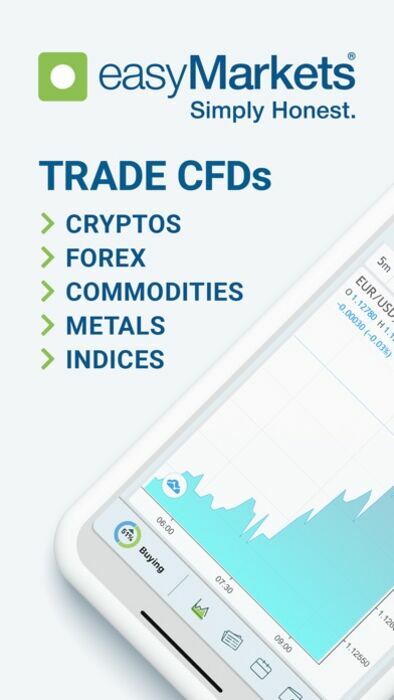 easyMarkets is licensed by ASIC in Australia (license number 246556) and CySEC in Europe (license number 079/07) and has been helping traders succeed since 2001.